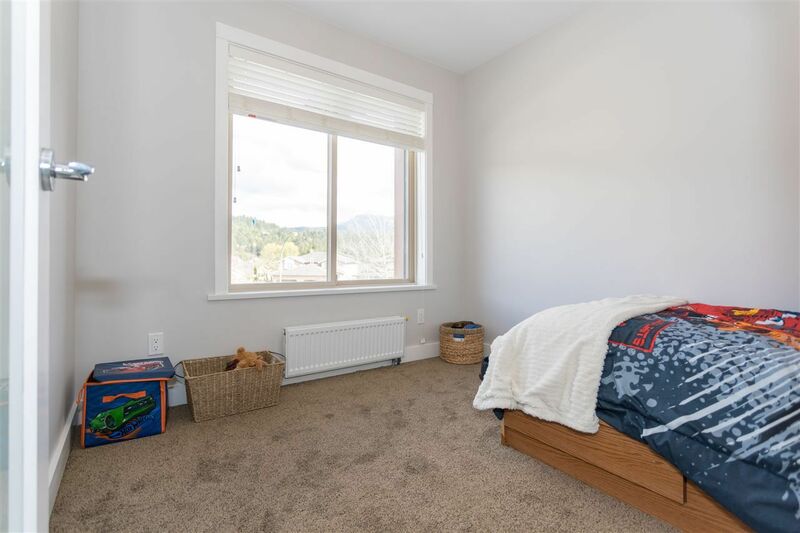 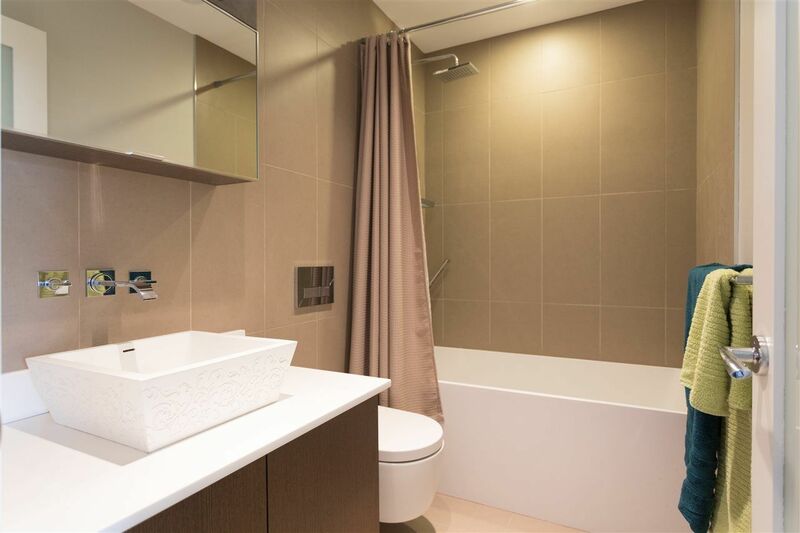 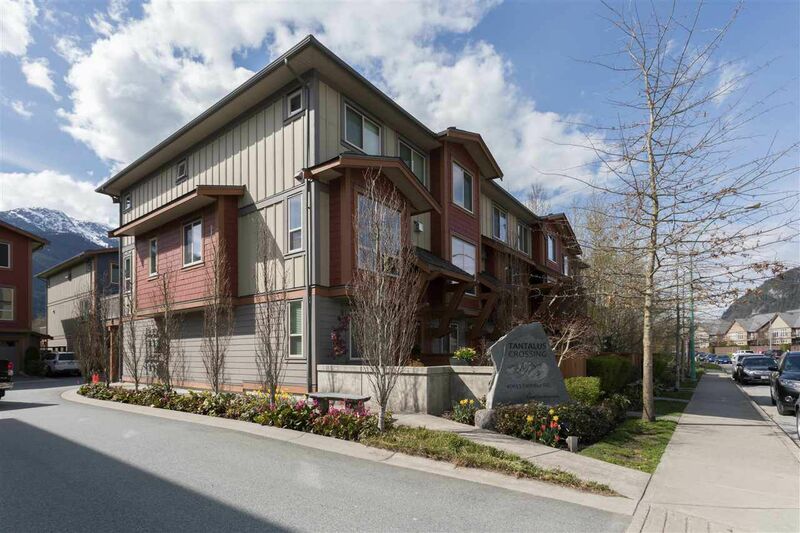 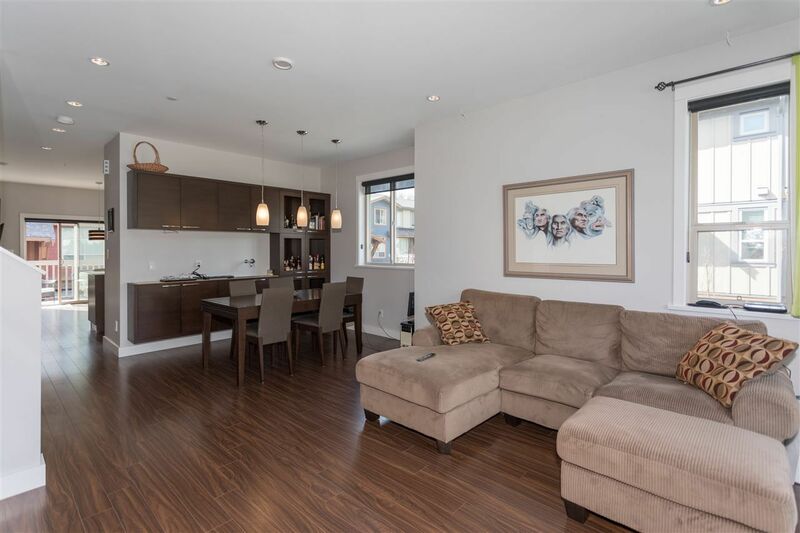 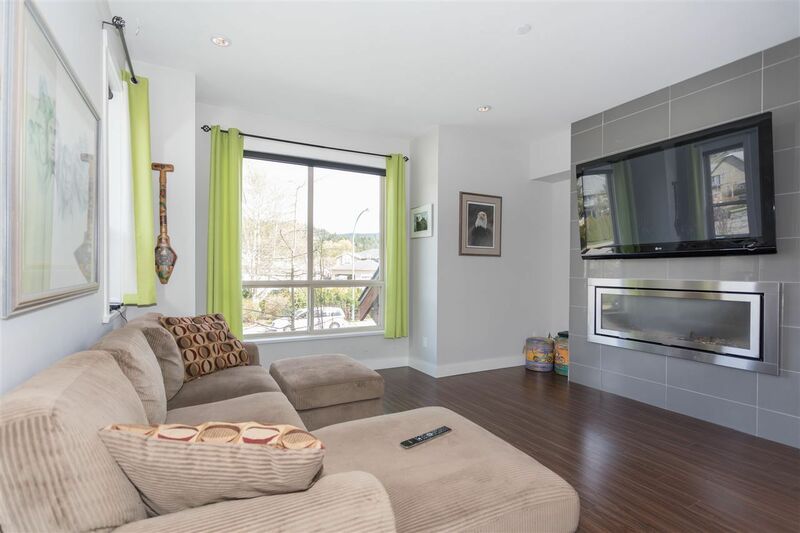 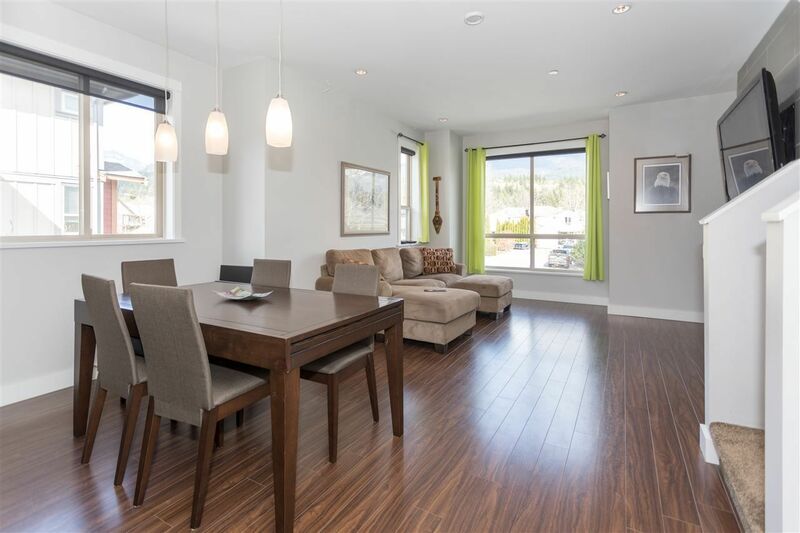 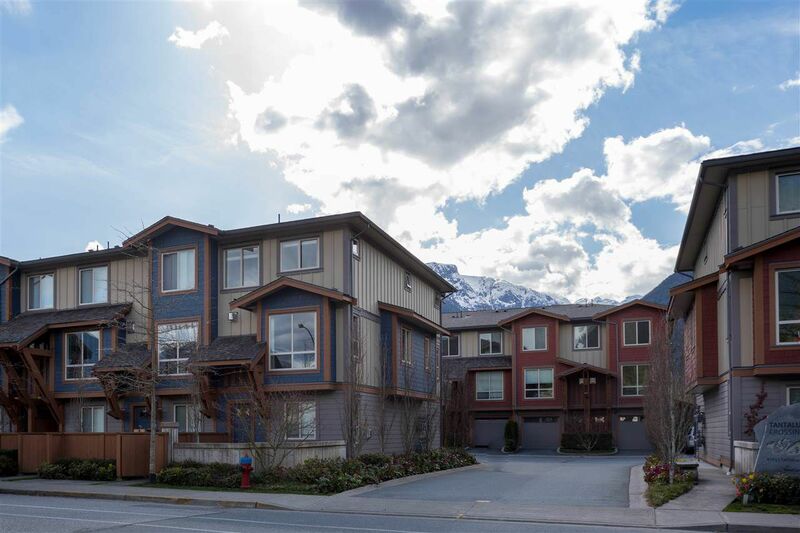 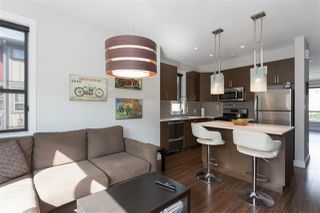 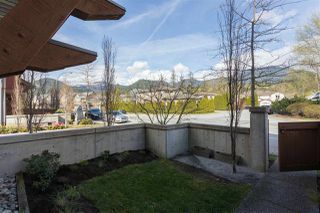 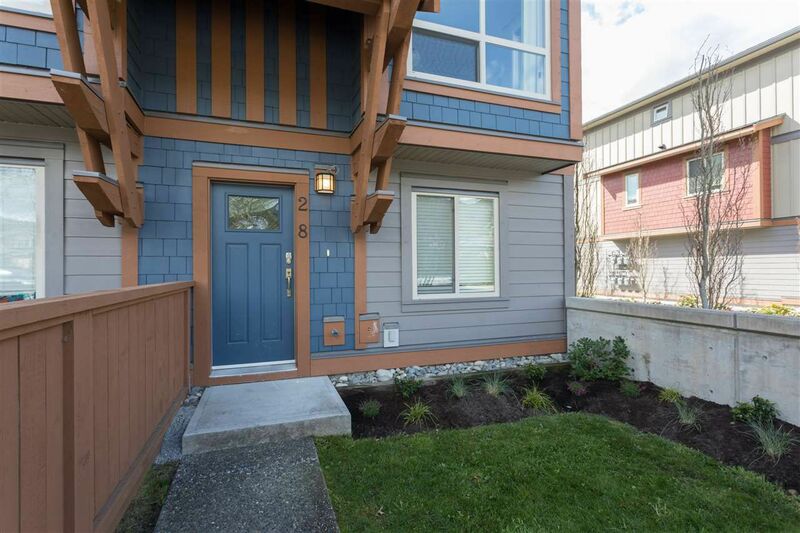 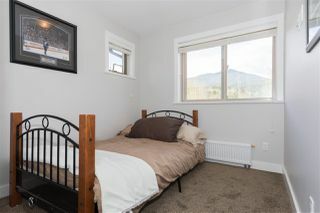 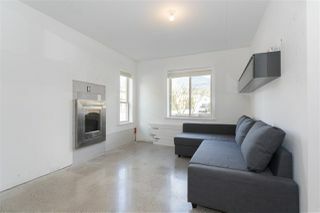 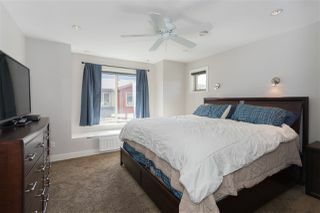 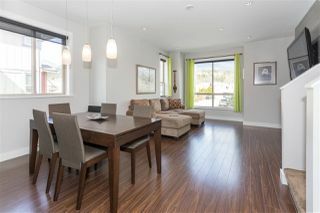 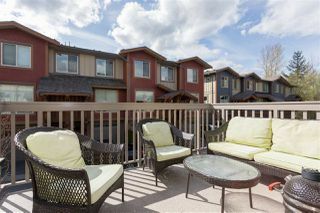 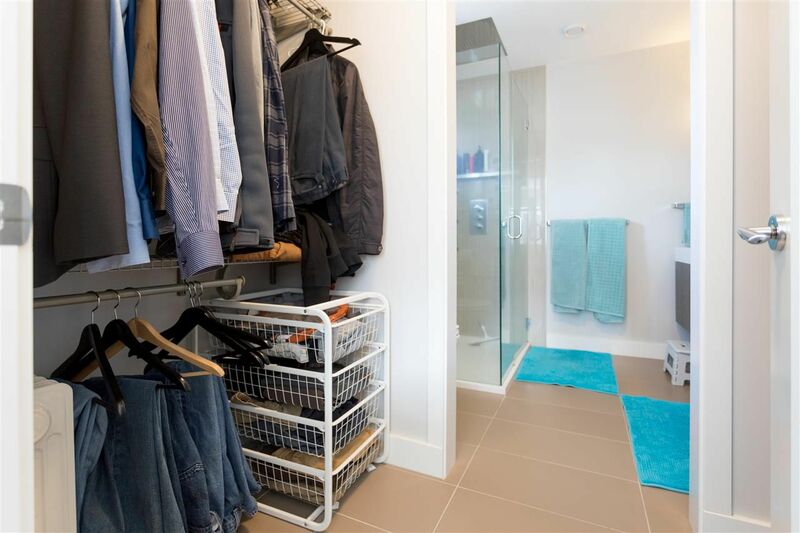 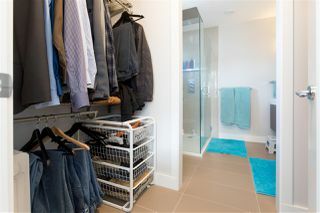 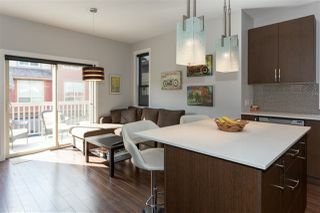 Larger end unit 3bdrm/3baths in Tantalus Crossing. 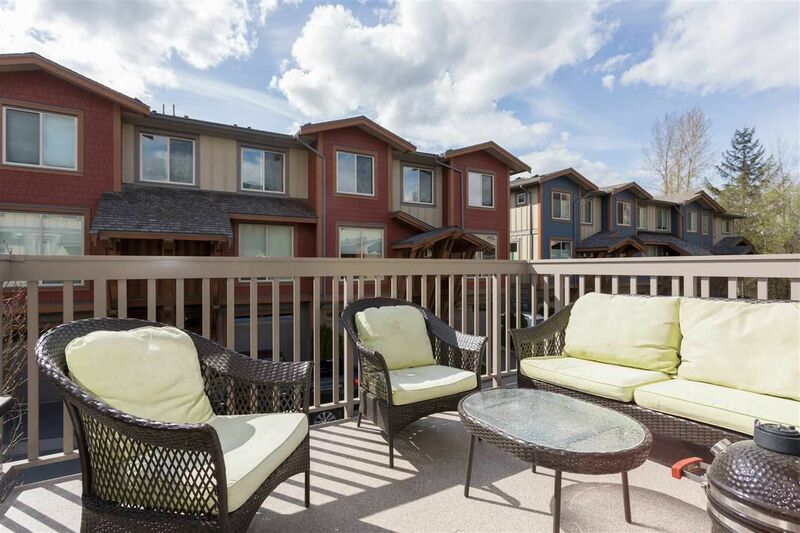 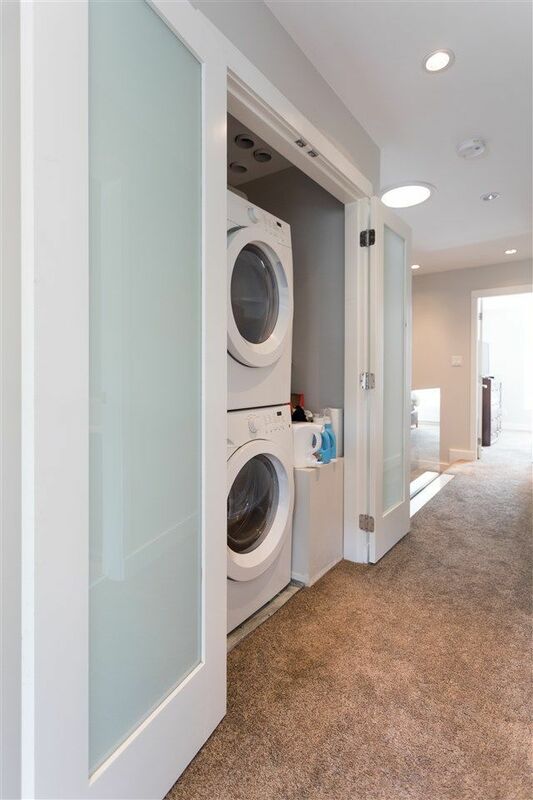 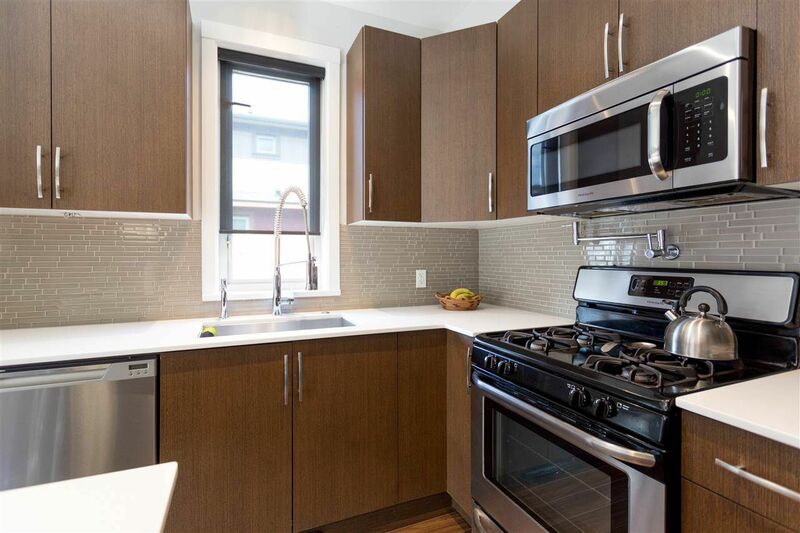 If you have been looking for that perfect townhome look no more. This one has all of the finest finishes! 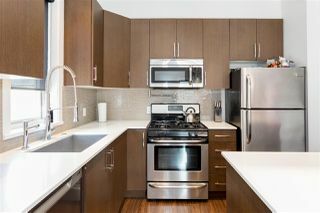 Concrete, wood and ceramic tile floors, pot lights, custom built pantry and powder on main, large island in kitchen with quartz tops. 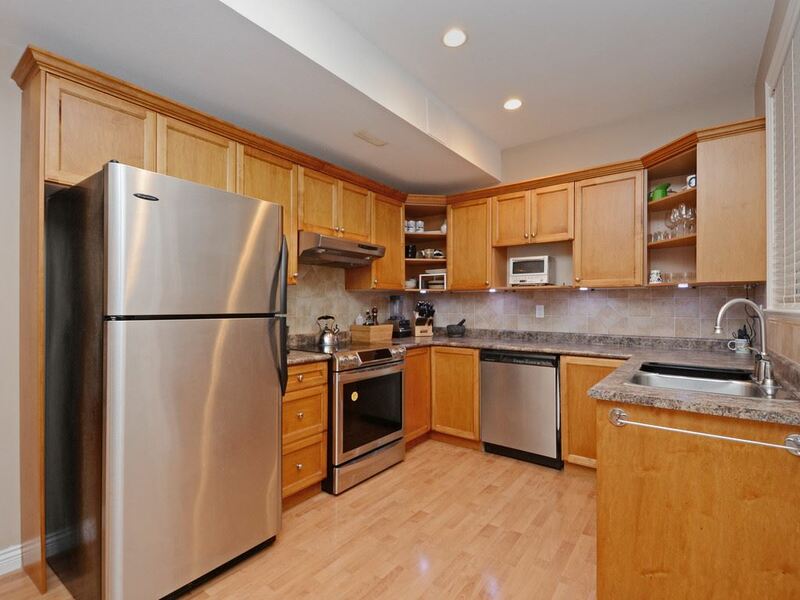 Built in Bar with sink and hutch in dining, regency fireplace in rec room and living room. Glass banisters, solar skylights, roughed in air conditioning, roughed in HVAC, roughed in radiant heat, roughed in security. 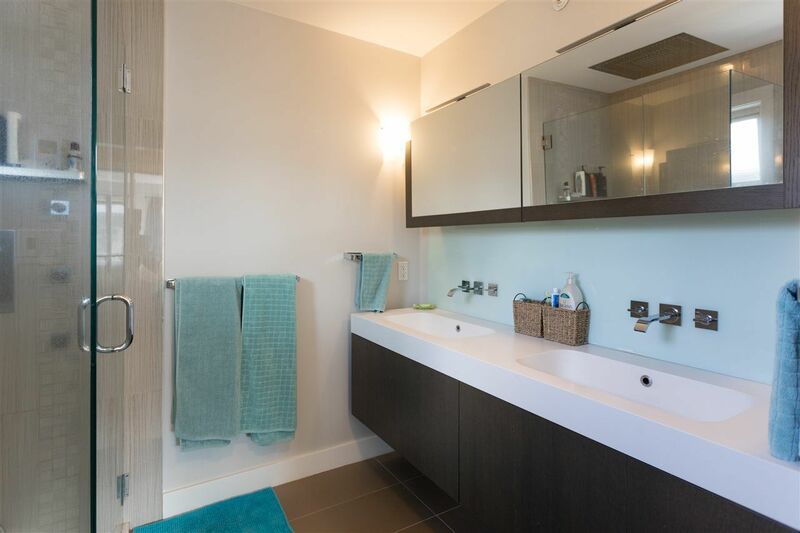 Spa like baths with Blu bath works custom designs, double/above counter sinks only to mention and more! Comes with huge views, frenced yard and a shop/storage space for toys!